This episode, we follow the late Sir Roger Moore from his first turn as James Bond to a film where he basically plays himself playing James Bond. 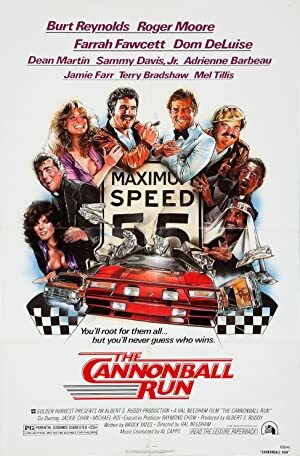 Cannonball Run is a film by Hal Needham starring Burt Reynolds and Farrah Fawcett and – honestly – almost every other actor from the seventies you’ve ever heard of. Also, there are actors from before the seventies. And there’s also Jackie Chan. Because why the hell not? 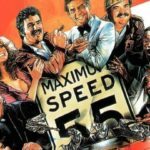 The film is a crazy mess of silly fun filled with some embarrassingly dated racial humor. We are joined by Kelvin Hatle who has, amazingly, never seen the film before. Plot: A wide variety of eccentric competitors participate in a wild and illegal cross-country road race. However, the eccentric entrants will do anything to win the road race, including low-down, dirty tricks.